This is a morning-to-afternoon event in which youth entrepreneurs submit a business plan for a “conceptual” or a “ready-to-go” enterprise (two different categories). Individual or entrepreneur teams are awarded cash prizes by a group of judges, based on these categories: Business Plan, Interview with Judges, Booth Presentation at the Fair, Strategy to Finance the Business or Concept Idea, Network of Resources to Support Business or Concept. 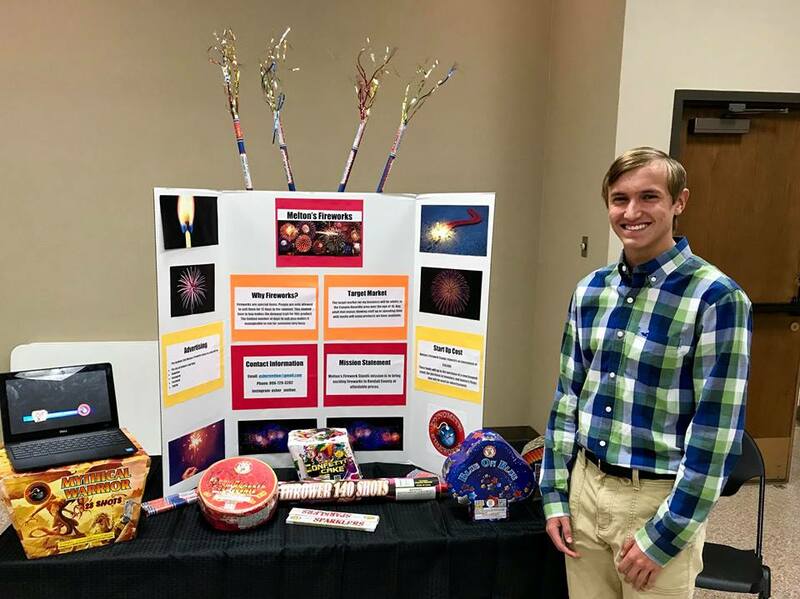 Our Youth Entrepreneur Fairs have been held for 6 consecutive years in Texas, as well as in Rawlins County, Kansas, Baca County, Colorado, and in Harding County, New Mexico. 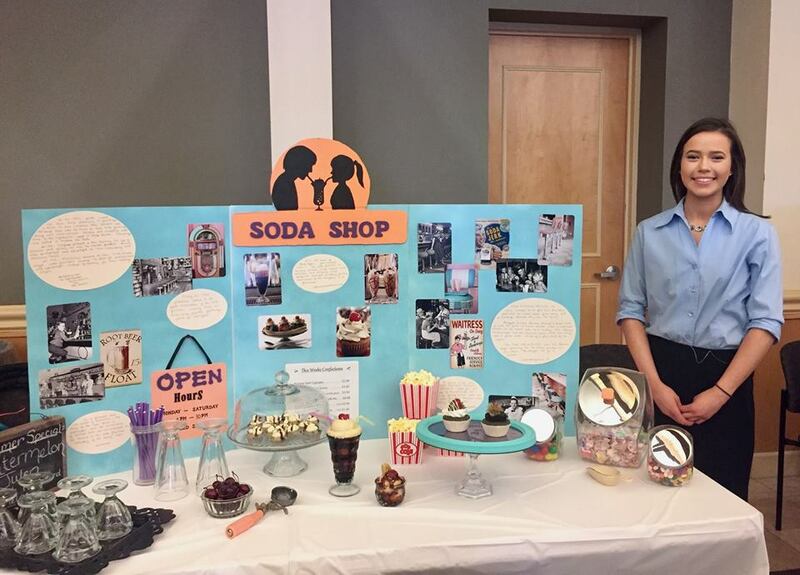 Each year, our youth entrepreneurship programs reach 3,000 high school and college students, and with the help of our partners, we contribute more than $12,000 of cash prizes to aspiring youth entrepreneurs each year. 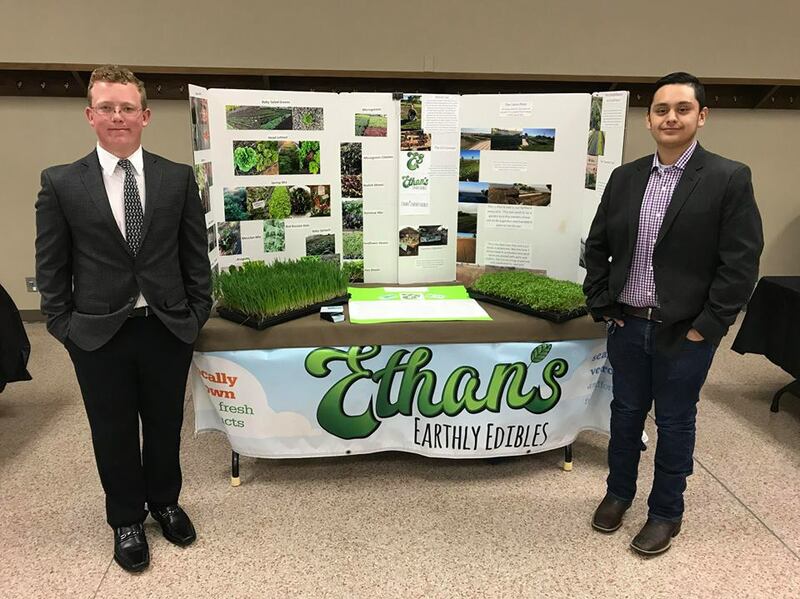 If you are interested in participating in this program, would like to sponsor an Entrepreneur Fair or for more information, contact Darryl Birkenfeld at (806) 945-2255.